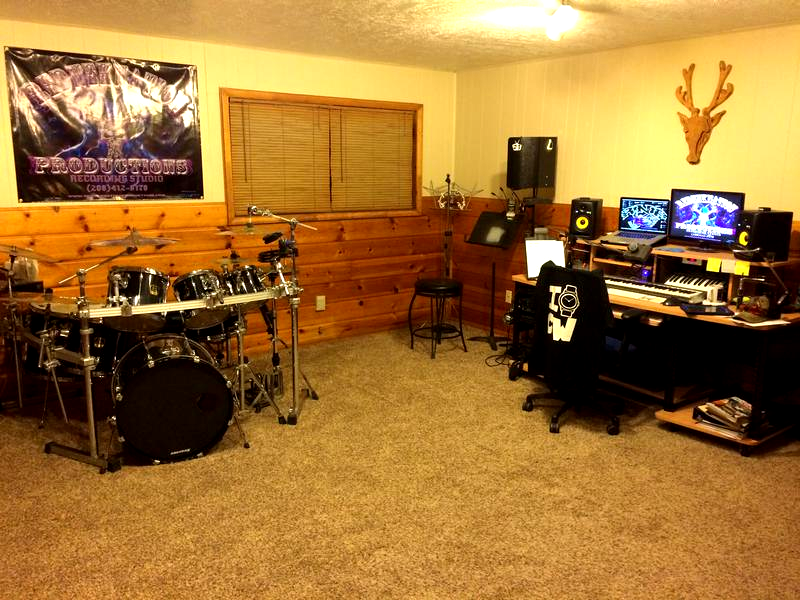 Justin Cox is currently working from his home studio in Idaho Falls, Id. "I felt the need to create a space where the artist can feel confident and capable of reaching their potential. 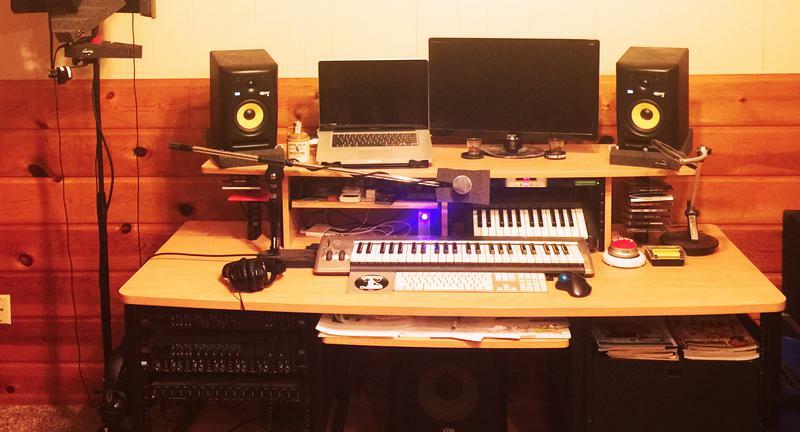 It's often about comfort and being relaxed in a studio". "The goal is much easier attained when your clients are at ease and feel at home". 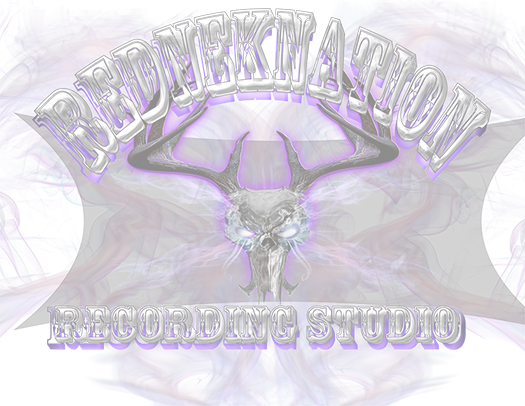 RednekNation has helped many local artists record and release their music, and to Justin, that's the acknowledgement and satisfaction he works so hard for. All pricing estimated for fully prepared musicians.